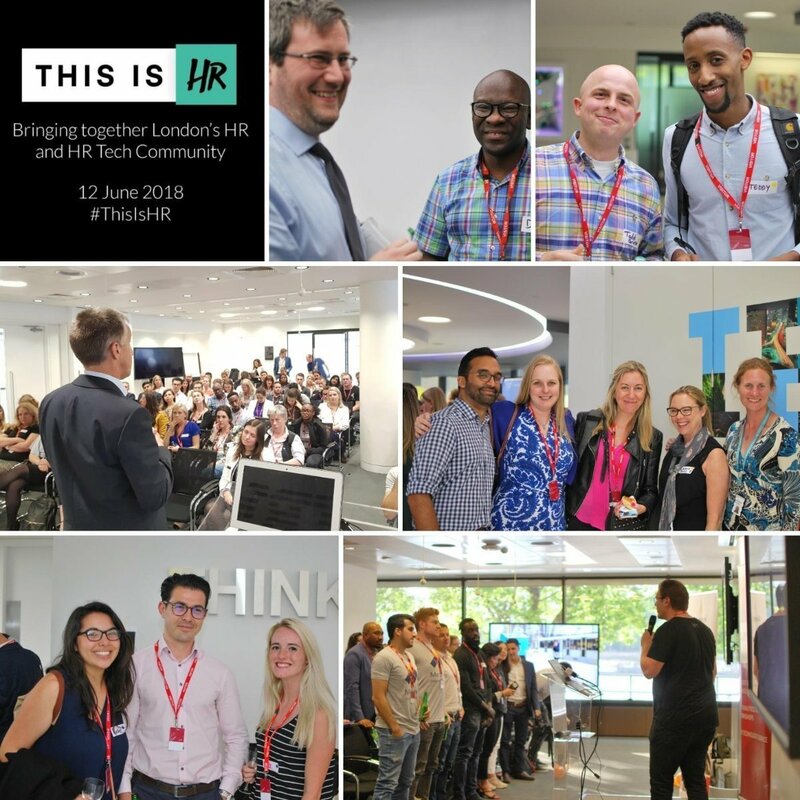 With new tech poised to disrupt, HR needs to reimagine its purpose and processes, said IBM’s Andy Britt at June event. 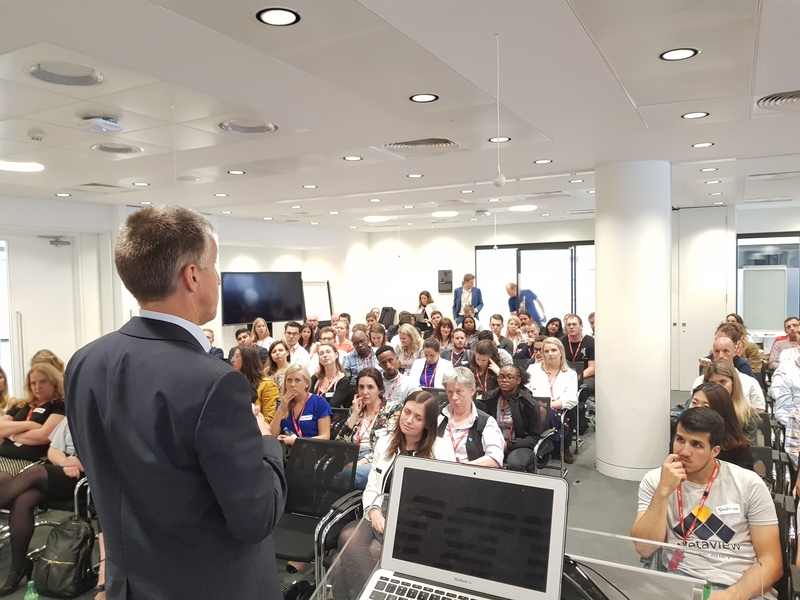 Organisations of the future will be “talent centric and AI-powered”, said Andy Britt, Vice President, Talent and Engagement Leader for Europe, at IBM Global Business Services, at ThisIsHR’s June event hosted by IBM. There are four steps HR professionals need to be taking now to prepare and adapt for this future world of work, he said. “First, you have to reimagine the way that people work: they aren’t going to be tethered to their PC anymore. Secondly, you have to move from the subjective to the objective. HR has always wanted to make decisions based on data – now we can genuinely do that. We can make more accurate hiring decisions based on matching skills to available jobs, for example. Britt cited this ‘experience disruption’ as one of the three major causes of disruption that organisations are having to cope with at the moment, alongside ‘business disruption’ (with the emergence of apps such as Uber) and ‘technology disruption’ (the emergence of AI). 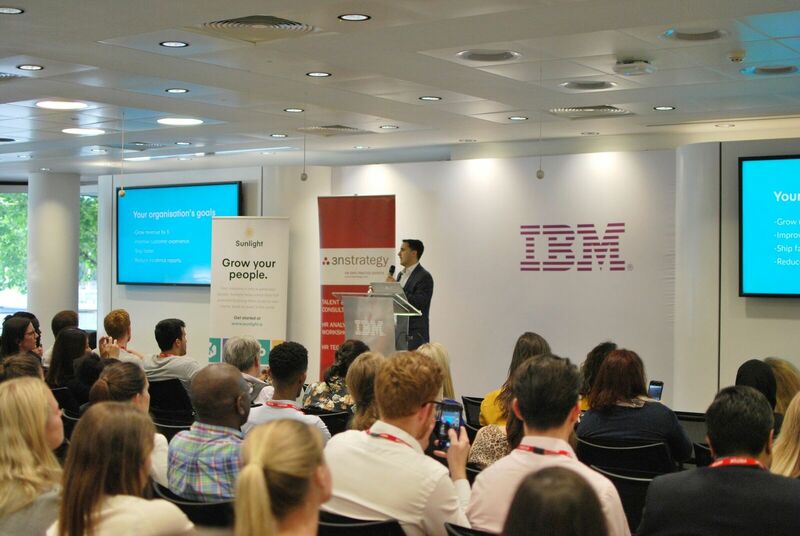 Cognitive technologies can help HR teams deliver this consumer-style experience because of their ability to understand data, recommend next actions, interact with users and learn from previous experiences, said Britt, who briefly demonstrated IBM’s Watson candidate assistant – which recommends which vacancies candidates should apply for based on their skills – and the company’s in-house Appreciation Coaching and Evaluation (ACE) app, which enables team members to give each other real-time feedback. 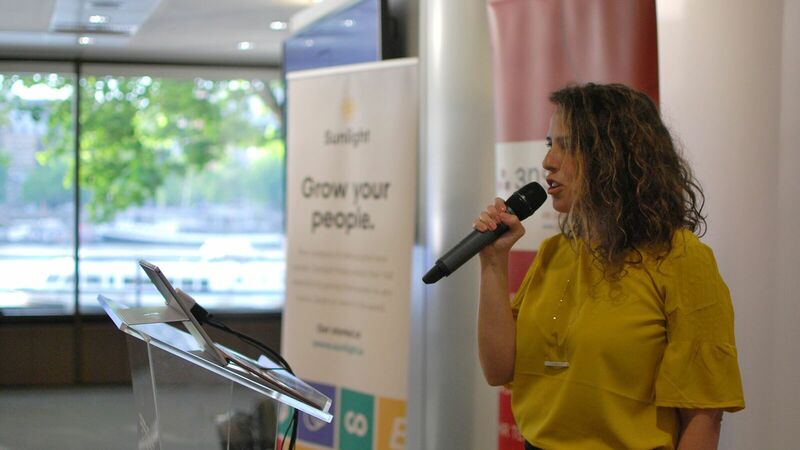 Also on show at the event were four HR technology startups: Soma Analytics’ Kelaa app, which combines coaching and psychology inspired interventions to aid employees resilience; Sunlight, which enables workers to access any learning content, and HR teams to better understand employees’ motivations; Vault, which uses blockchain technology to enable workers to record and report instances of harassment anonymously and securely; and ThanksBox, a peer-to-peer reward and recognition tool that helps drive a better understand of employee behaviours and organisational culture. 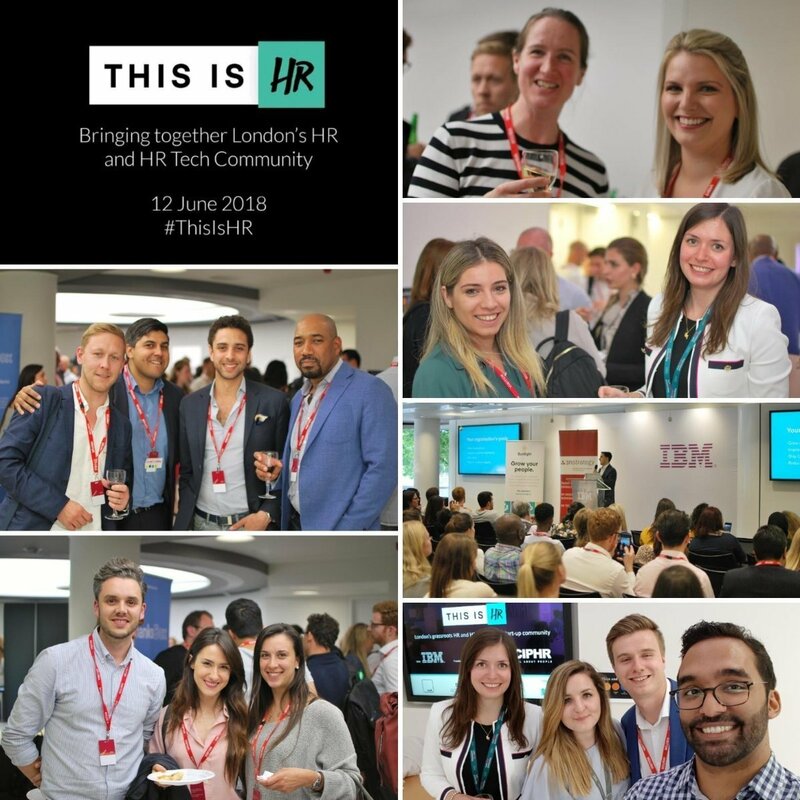 If we've piqued your interest about ThisIsHR, why not come along to our next free event to hear from top speakers, discover cutting edge HR tech startups, and meet like-minded HR professionals? Sign up to our mailing list here to be notified when the next event is announced. Cathryn Newbery is content marketing editor at CIPHR, one of #ThisIsHR’s sponsors. CIPHR is a leading UK provider of cloud-based HR and recruitment systems for private, public and third-sector organisations. You can find Cathryn on Twitter @c_newbery.